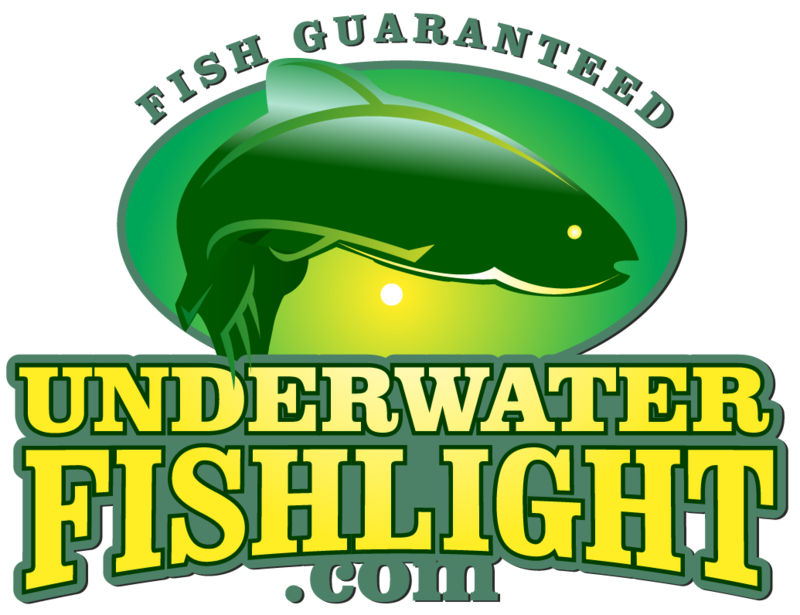 Underwater Fish Light > Underwater Fish Light Blog > Underwater Fishlights > February’s Featured Lure! This month, we are featuring one of our favorite lures, the DOA bait buster! The bait buster is popular among our team members that love fishing their lights at night. The bait buster is great for catching bigger snook or tarpon that tend to hang around the lights. DOA is a great brand that continues to come out with awesome lures, but the classic Bait Buster is still a great weapon to have in your tackle box while hunting for those big snook. Check out the video below for more information on the DOA Bait Buster! If you’re interested in grabbing some, just click here! Which Color of Light Attracts More Fish?